Written to accompany American author Tom Wolfe’s exciting 1979 foray into The New Journalism, this literature study guide by Sabrina Justison helps you get the most out of The Right Stuff. Literature study guides from 7SistersHomeschool.com inspire students rather than tire them with busywork that kills the story. 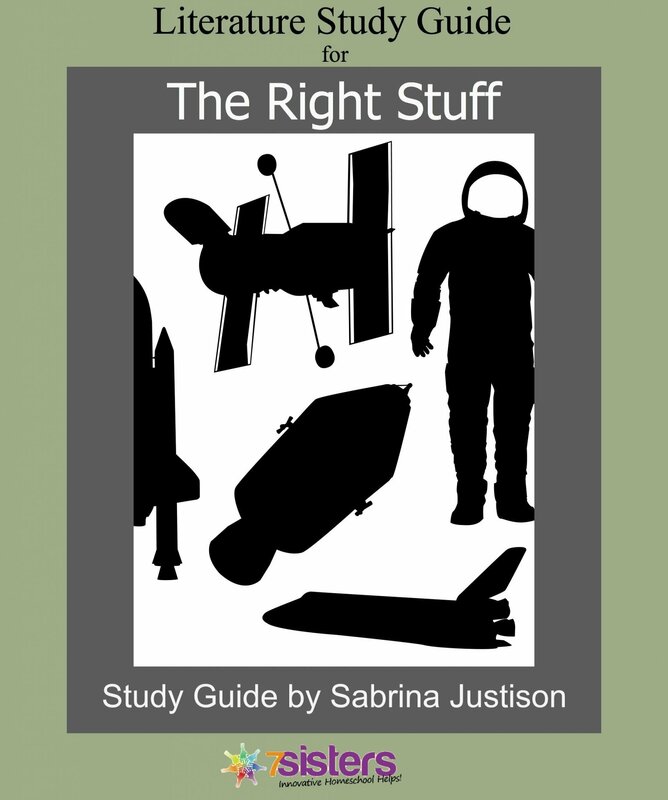 The Right Stuff Study Guide.